Dermatology Blog: 4 more reasons why you should have one! 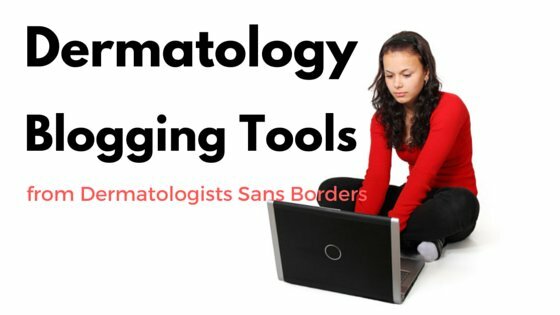 WP-Dermatology is a WordPress plugin that gives dermatology bloggers the power they always wanted. Currently, it supports SkinHelpDesk, DermBASE, PeelScore, and TASCDerm.